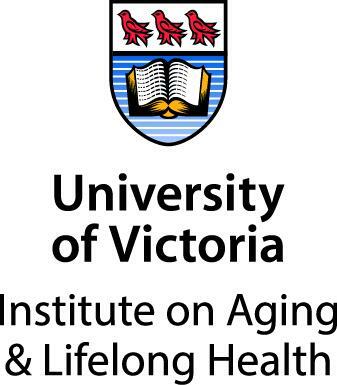 Self-Management BC has been providing self-management education to persons with chronic health conditions and their caregivers throughout BC for over 20 years. People living with chronic health conditions and their family members can participate in self-management programs at no cost. The Self-Management Programs are evidence-based, provide information, teach practical skills and give people the confidence to manage their health condition(s). We offer two types Self-Management programs. Group programs include Chronic Conditions, Chronic Pain, Diabetes and Cancer: Thriving and Surviving. Chronic Conditions is offered in English, Punjabi and Chinese, and in an online group format in English. Diabetes is also offered in Punjabi and Chinese. The second type of program is an individualized telephone-based support called the Self-Management Health Coach Program. Persons with chronic conditions are paired with a peer Health Coach who will provide support and guidance to help them manage their chronic condition(s), find community resources, and take action to live a healthy life. 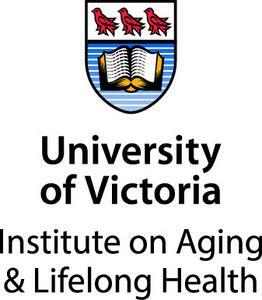 Self-Management BC is supported by the Province of British Columbia and administered by University of Victoria – Institute on Aging & Lifelong Health.